Seeing your dentist in Mansfield twice a year is important for protecting your teeth and gums. But so is the care you give yourself at home. 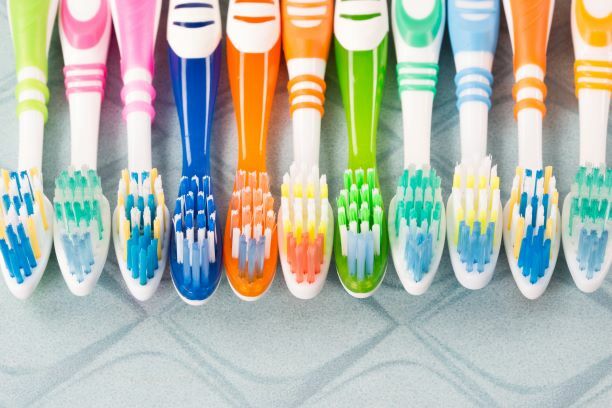 This should include replacing your toothbrush every 3-4 months or as needed. Otherwise you could be robbing yourselves of benefits you might otherwise be enjoying. When you look at your smile in the mirror, what do you see? Discolored and stained teeth are a common problem, and it can affect your confidence and self- esteem, especially when taking pictures. 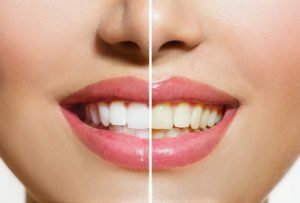 Many Americans turn to teeth whitening during this time of year to get ready for the numerous photo opportunities that come with the holidays. Keep reading to discover how your cosmetic dentist in Mansfield can give you the gift of beautifully white teeth for the holiday season. Want a Beautiful Wedding Day Smile? Tips From a Cosmetic Dentist in Mansfield! If you’re engaged to be married soon, congratulations! It’s one of the most important days of your life (not to mention one of the most well-documented). Between a professional photographer, a videographer and countless friends and relatives with smartphones, it’s a safe bet that you’ll be photographed hundreds of times. If there were ever a day to feel confident, it’s your wedding day! The last thing you want is to feel self-conscious every time a camera is pointed your way. But if you don’t feel great about your smile, don’t lose hope. You might be surprised at how easy it is for a cosmetic dentist in Mansfield to transform your smile. Learn more below! Comments Off on Want a Beautiful Wedding Day Smile? Tips From a Cosmetic Dentist in Mansfield! 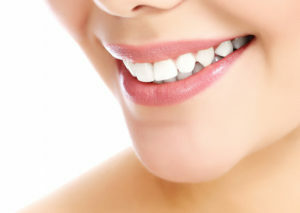 Having a healthy smile is important for a multitude of reasons. It’s crucial to your self-confidence and allows you to smile and laugh with ease. 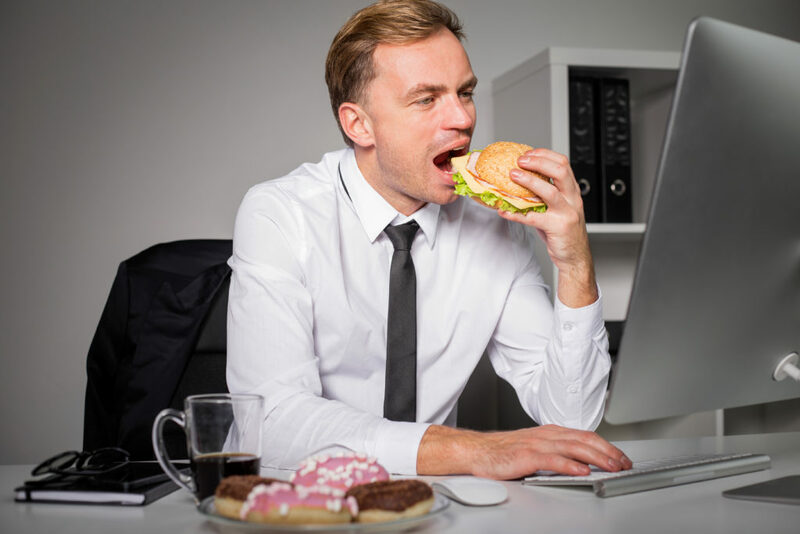 And with healthy teeth and gums, you can enjoy a wide variety of foods without a second thought. Not to mention all the research that’s been done in recent years about how important oral health is to your overall health. 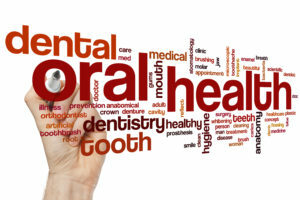 But if you aren’t sure how to tell if your teeth and gums are healthy, you’ll learn about 3 of the most common signs of poor oral health in this blog. You’ll also find out what a dentist in Mansfield recommends for improving your smile! 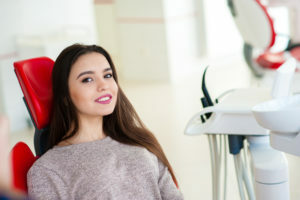 You’re always hearing how important it is to visit your dentist on a regular basis for dental cleanings in Mansfield, but why is this so important? 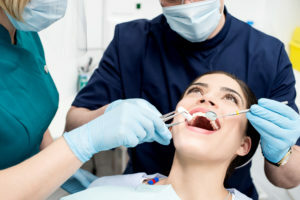 Your trusted dental care professional weighs in to explain how the health of your oral cavity has greater implications based on the recently discovered phenomenon called oral systematic connection. Learn what this concept refers to and how to prevent serious health problems by caring for your mouth, teeth and gums better. 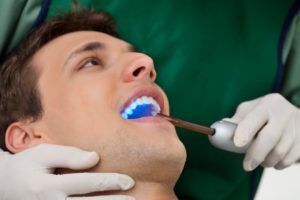 Why Does Your Dentist in Mansfield Use Dental X-Rays? Dr. Sandi Hamm takes a conservative approach to dental treatment, which means we’d much prefer to help patients prevent dental problems than address them as they come. That’s how you know that you have a great dentist in Mansfield that’s there to truly care for you. If you’re wondering how Dr. Hamm practices preventive dental care and the key components of a preventive appointment, like dental x-rays, keep reading on to learn more! Kicking Off the New Year With Your Cosmetic Dentist in Mansfield! You just finished having a blast with your family during the holidays. You ate some amazing food, got some great gifts and made memories worth keeping for generations. Now as 2017 comes to close and 2018 sits just around the corner, it’s time to consider what your goals are for the upcoming year. After waking up on New Year’s Day, you notice a slight discoloration in your smile along with some minor chips on the edges of your front teeth. You look at your calendar and realize your scheduled dentist appointment is coming up in January. As the date comes closer, consider how a smile a makeover could be the next new change to make in 2018! Dr. Hamm Voted #1 Cosmetic Dentist in Mansfield! Everyone wants a smile they can feel good about — that’s true no matter your age, gender, profession, or circumstance. Few people are born with teeth they love, though. That’s where cosmetic dentistry comes into play. Treatments like professional teeth whitening and porcelain veneers can transform even the most cosmetically flawed teeth. It’s Summer in DFW and you know what that means – outdoor weddings, salsa dancing, and lots of pool parties and backyard barbeques. All of the upcoming events, along with the warm, sunny weather, certainly give you a reason to smile, but when you do, your self-confidence takes a hit. Your teeth have always been crooked and now that you’re an adult, metal braces simply will not do. What other options do you have? 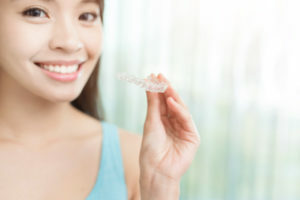 With Invisalign from your dentist in Mansfield, you can improve the look – and health – of your smile. Learn why this choice is the clear winner over traditional metal orthodontics from Dr. Sandi Hamm.